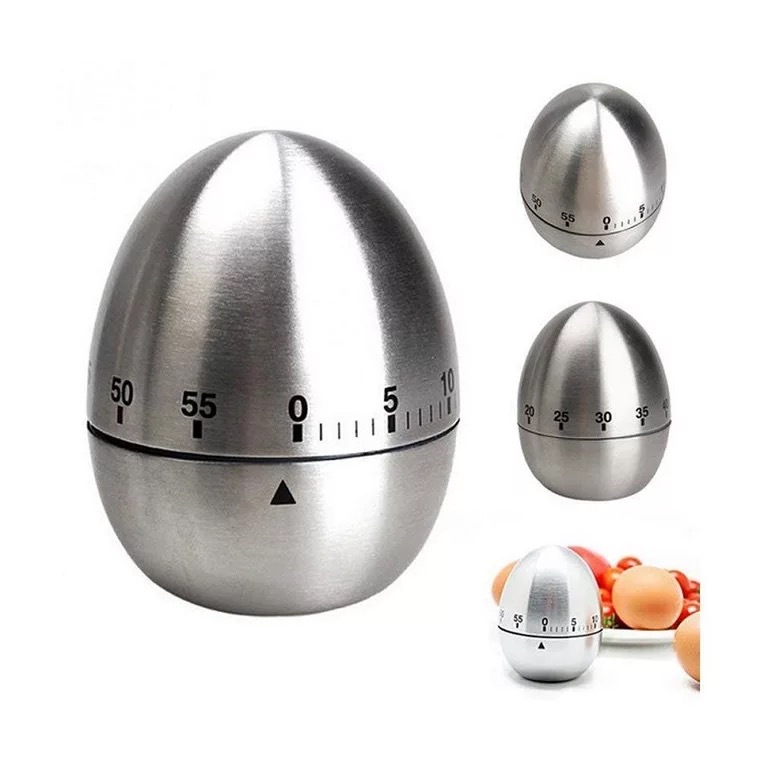 Give your next marketing campaign a twist with this egg shaped kitchen timer! These 60 minute timers activate with a twist. Add your company name or logo to the large imprint area for increased visibility. What a perfect promotional production for wide variety of businesses, bakeries, restaurants and agricultural industries!